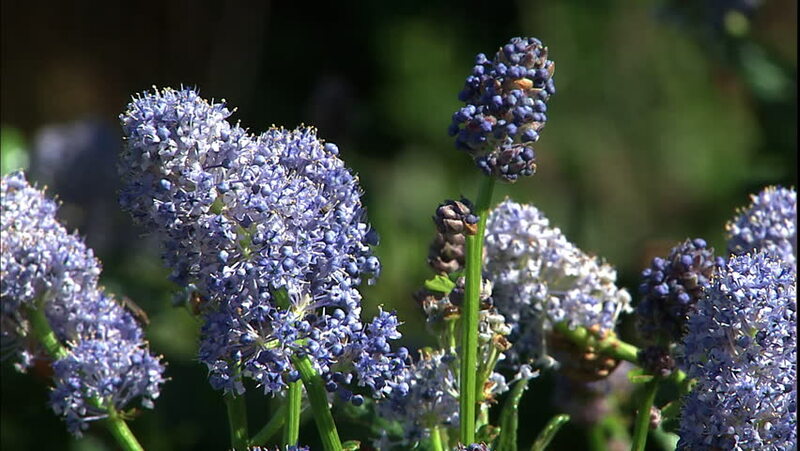 hd00:24Video blossoming lilacs, spring nature background. 4k00:12Close up of Bumble Bee on Purple Flower. Busy Buzzing Worker Insects pollenating to make honey a British Garden Plant in the Summer. hd00:13Close up shoot of Lavender buds on black background, sliding from sides. Many people appreciate lavender for its fragrance, used in soaps, shampoos, and sachets for scenting clothes.